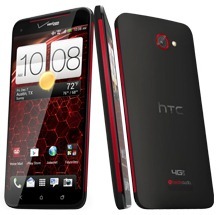 Just a quick reminder, the HTC DROID DNA is available starting today (November 21st) at a Verizon near you. HTC's latest addition to the DROID lineup is packing a 5" 1080p display, quad-core Snapdragon S4 pro processor, 2GB of RAM, LTE, NFC, and various other adjectives. 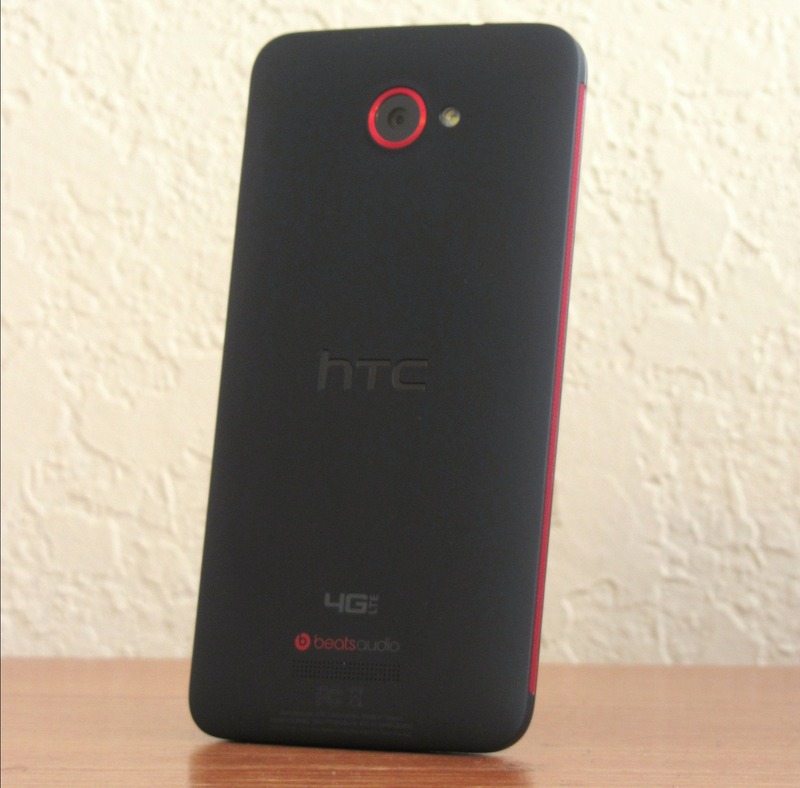 And at $199 on a two-year agreement (less if you head to Wirefly), it's not a bad deal. Our review will be going up today, so be on the lookout. Update: Here's a snapshot of that ridiculous 1080p display in action. Be sure to check out Ron's hands-on with the phone, in which he describes said eye-melting resolution. 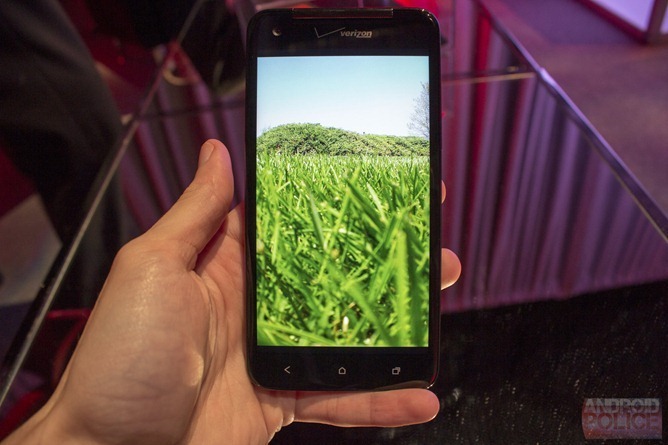 Our own Ron Amadeo is live on the ground at the DROID DNA unveiling, but the not-quite-a-phablet phone has just been officially announced by Verizon. As expected, the DROID DNA's specifications (similar to the J Butterfly) basically position it as arguably the most lust-worthy Android phone on the market (in the US).